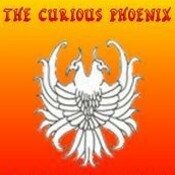 Now available, gift certificates at TheCuriousPhoenix.com. Card can be delivered directly to recipient or to buyer. Free shipping within the US.